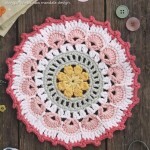 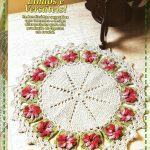 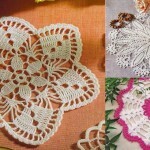 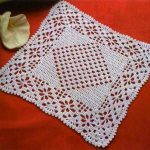 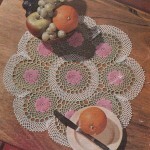 Free Crochet Pattern for a Doily Dreamcatcher. 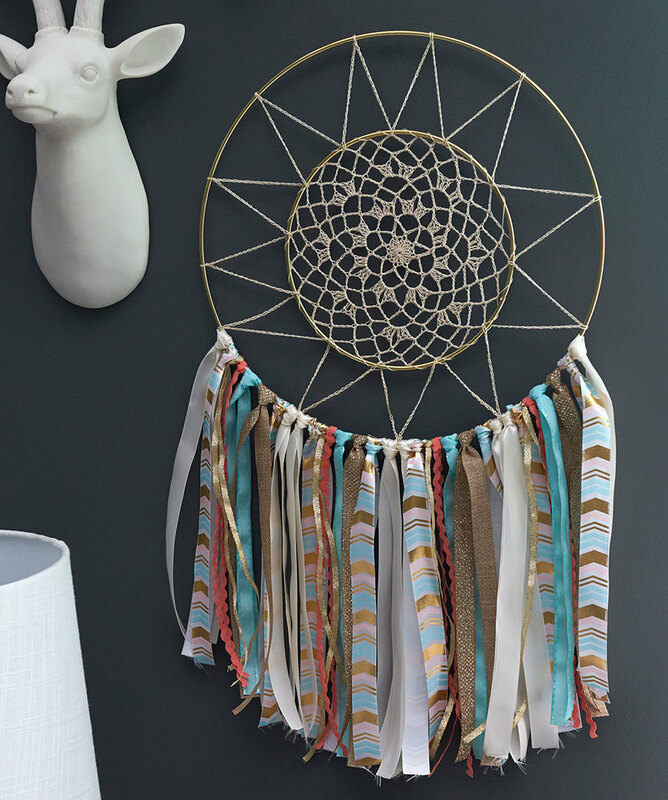 Dream catcher legends include their having power to give you good dreams and protect your loved ones from afar. 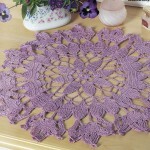 We’ve crocheted the center of this modern dreamcatcher wall hanging and embellished it with ribbons.